Microwave Specialty Company delivers radomes in support of United States Military electronic warfare programs. 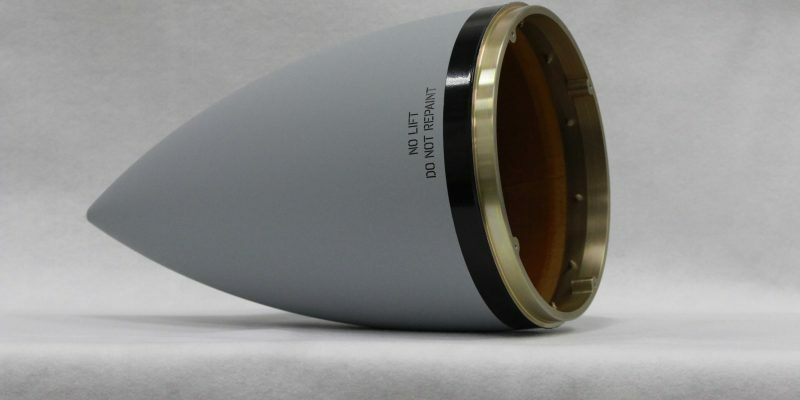 The radomes are designed for a nosecone application operating in Ka band. Microwave Specialty Company is capable of designing, manufacturing, and testing radomes in our San Marcos, CA facility. MSC utilizes state of the art software to analyze the proper material stack. Once manufactured our test range is capable of operation from 100 MHz – 50 GHz.